This collection of leaders in the European cannabis market is by no means completely neutral. Much less comprehensive. It is however, German and European centric, because these people, by definition and geography, are now sitting at the nexus of a global, and even within Europe, international industry. 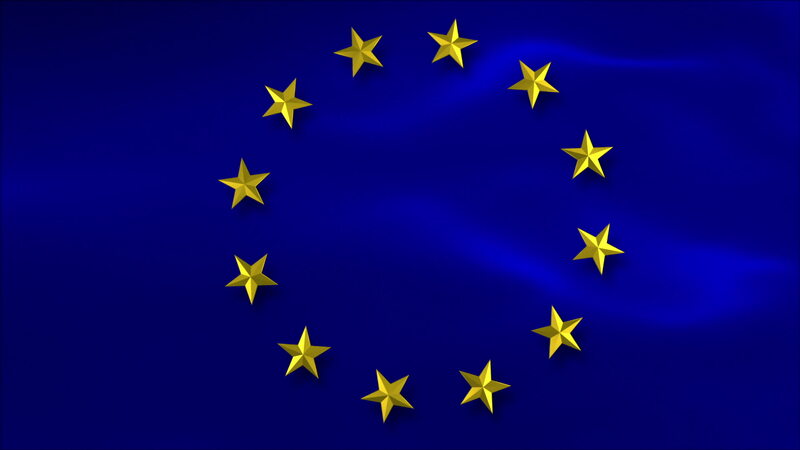 Europe for that reason, will be the place, and for some time, where the global cannabis industry comes to make deals across borders, meet the high levels of compliance required here that is setting global standards and push the medical revolution forward for (at least) the next five to ten years. For that reason, the people listed below carry influence far beyond one country or even region, by definition. But they are also not the only people redefining an industry. Most notably, of course by their exclusion, are women, although there are some exceptions to that and women are increasingly establishing their place at high executive levels although not yet founder or cofounder or, auf Deutsch, Geschäftsfüherin– (Managing Director) at any of the establishing global companies with European presence. That said, they are beginning to make their appearance in every place and career path within the industry. Dr. Pierre Debs, Ph.D. An American expat with a German Ph.D., and twenty five plus years’ experience in stem cell research, including endocannabinoid system function. Debs is also the often uncredited individual who opened the current medical market in Germany in particular, but with immediate impact throughout Europe. As the scrappy start up MedCann, Debs, his cofounders and a skeleton team based just south of Frankfurt, not only got into the game first, they beat other established companies to obtain the first import license for Canadian flower in the summer of 2016. Including and most notably Tilray. MedCann GmbH at that point became the only other company besides Bedrocan, the perennial Dutch provider for the last twenty years to be able to provide medicinal, GMP-certified flower to the German market. That market distinction of course, did not last long as other companies quickly jumped into the ring but as the medical brand of Canopy, Debs has continued to lead industry development across Europe. 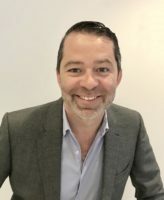 Today, as the Geschäftsführerof Spektrum Cannabis GmbH (as MedCann was renamed after its purchase by Canopy sometime in Q4 2016-Q1 2017) and as Canopy Growth Corp Managing Director Europe, Debs has not only established but currently oversees operations in multiple European countries as Canopy Cannabis expands its global medical brand. From, it should also be added, its swanky new digs in central Frankfurt. Tjalling Erkelens, Bedrocan founder and CEO. Bedrocan is the legacy cannabis player here in a game that is rapidly changing as it expands. The first exporter of medical cannabis in the world, the family owned company currently produces five different cannabis strains bound for the medical market, and is expected to be the beneficiary of the newly expanded import quota into Germany from Holland for medical grade flower, as well as place well in the German cultivation bid. 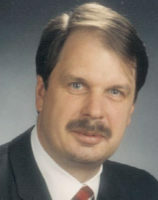 Gerhard Müller. The unassuming Chair of the Audit Committee of Wayland Group, the cannabis company formerly known as Maricann. Müller is less often in the English-speaking press than Ben Ward, company CEO. However, Müller is a force to be reckoned with as Wayland begins to unfold its usually understated strategy in Germany and Europe from its Munich HQ base. Müller is the former head of Ernst and Young’s GSA Tech Practice, also adding household names like Birgit Homburger and Christopher Peterka to Wayland’s German Advisory Board. 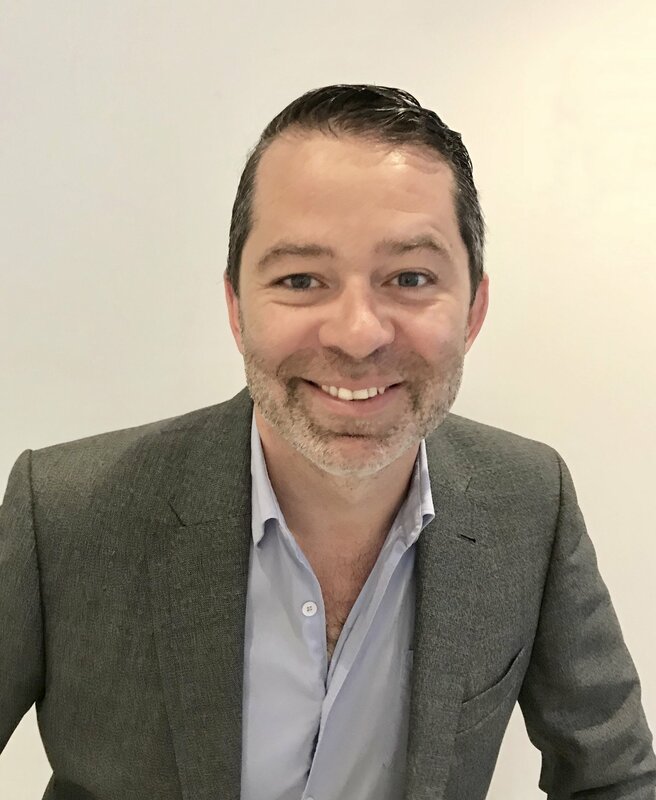 Also of note is GM for Wayland Germany Josef Späth now tasked with bringing his connections and previous experience as a top, internationally experienced clean tech architect and engineer to the build out of Wayland’s infrastructure. This includes previous work with NASA Jet Propulsion Lab alumni to develop new techniques for harvesting and processing of cannabis. German ingenuity and engineering at its best! Patrick Hoffmann, CEO of Aurora Deutschland (formerly Pedianos). This firm too, was one of the early start-ups to get into the distribution and cultivation game and so far they have proven to be adept at navigating the complex path to winning cultivation rights. Aurora placed in the top ten finalists for the last German cultivation bid. As Pedianos, the firm won the first distribution and cultivation deal for Italy, sourced via Berlin. They have already proven to be highly skilled at finding market advantages in an exploding European market puzzle. David Henn, CEO of Cannamedical Pharma. The millennial at the front of the cannabis import and distribution craze in Germany, founded his start up in November 2016. Henn then obtained one of the first issued licenses for trading and ex-im of medical cannabis just as the law changed in Germany officially to mandate insurance coverage of medical cannabis by prescription. Since then, the fiercely independent entrepreneur has turned down multiple acquisition offers from companies in Canada, Israel and Australia. The Cologne-based company supplies a growing network of German pharmacies and entered into off-take agreements with major companies in Europe, Canada and Australia. Bolstered by its cash flow in the existing distribution business, Cannamedical is continually expanding and has already established European subsidiaries that are in the progress of obtaining additional production and distribution licenses for the company. Peter Homburg. Partner, Denton’s Law Firm. Peter has already had an established career as a high-powered partner and the head of the firm’s Life Sciences Division. Yet like many people of different paths and persuasions, he began to explore the world of the legal end of the business several years ago. These days, albeit based in Frankfurt, he has helped establish the firm’s reputation internationally as a leading law firm in the cannabis space. Rob Reid. Reid wears several influential hats based out of his offices in London. As the director of publicly listed, SOL Investments Corp (formerly Scythian), he invests in the U.S.-based cannabis industry. He is also the co-founder of European Cannabis Holdings (ECH), which is investing in a portfolio of private medical cannabis companies on this side of the pond. He is also the co-founder of Prohibition Partners, the increasingly prolific market intelligence and consultancy firm, and Cannabis Europa, a conference and networking platform. Finally, he is involved in a number of cultivation JVs around the world. Marla Luther. As co-director for Tilray Europe (along with Sean Carney) and based in Berlin, Marla has the most senior leadership title of any woman in the cultivation and distribution industry in Europe. She has also been in the position for the last several years. Alex Rogers. As the founder of the International Cannabis Business Conference (ICBC), Alex has established perhaps the first truly international cannabis conference brand catering to the professional end of the regulated industry but retaining the soul of the advocacy movement. The Berlin conference going into its third year in 2019, literally reset the standards if not stage for the next upgrade of the industry conference concept. Within a year of its first international conference in Berlin, Alex and his team had also established conferences in Canada and are establishing the B2B conference of Spannabis under their rubric in Barcelona as of next year.